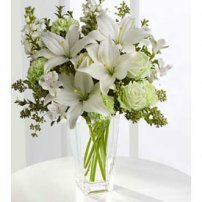 Do you want to pay homage to the happy couple in a spectacular way? 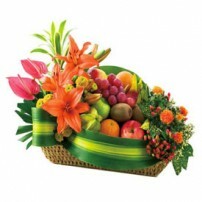 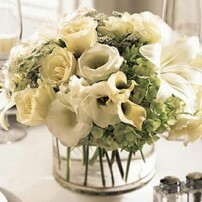 Flores Para Venezuela has floral arrangement for weddings! 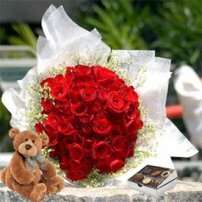 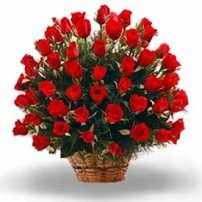 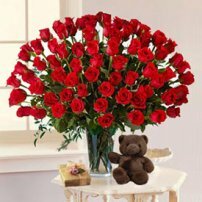 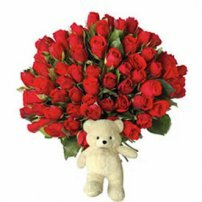 Say congratulations with the fragrance and the delicious color of the flowers. 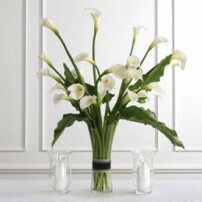 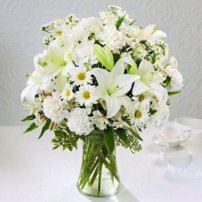 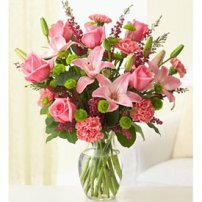 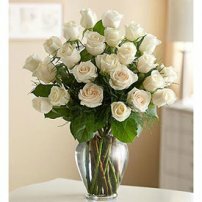 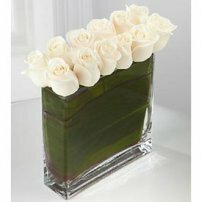 Send wedding flowers now!